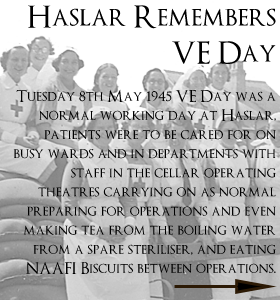 This web site is dedicated to all Sick Berth Staff, Queen Alexandra’s Royal Naval Nursing Service, RN Medical Branch Staff, Wren SBA’s and the Ladies of the Voluntary Aid Detachment who served at Haslar this includes service men and women of all branches who acted in support of the hospital and staff. HHG have been working with the Haslar Development Company Ltd (new name for OEH Ltd) and named all the roads within Haslar for the Posta Zone authority the names being those of Famous people associated with Haslar (see Map here). The Development Company are in the process of preparing a new website with HHG support and that of Philip Woolway who undertook a Photograph file of Haslar in recent years and will undertake more. 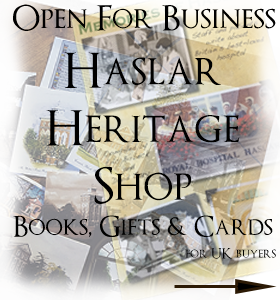 11th February 2018 Recent Update: The Haslar Heritage Group (HHG) have been granted the use of the Old Medical Supplies Agency building (MSA) by the owner and to eventually be developed as a Heritage Visitor’s centre and archive at a peppercorn rent. This will be part of an S106 agreement within the planning application for Haslar. HHG have been informed that the company will develop the building, furnish and fit out as a Heritage Centre and Archive as part of the agreed S106. The building has an open space on the whole of the ground floor for a reception and historical display. The upper floor has offices, storage, meeting room and kitchen facilities. It is intended to reach agreement with the QARNNS Archive to share office space with HHG. 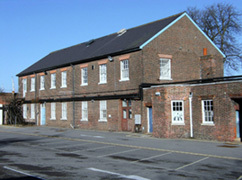 The Haslar Heritage Group will continue to work with the owner’s management team during the development of Haslar and it is likely that utilities to the building will be connected in due course. 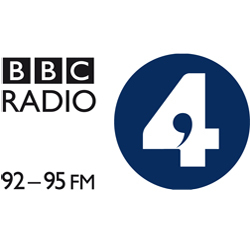 In the meantime HHG being affiliated with The National Museum of the Royal Navy are in discussion with the National Museum to gain advice and support in planning the project and to seek grant funding for various stages of the refurbishment of the building. On a recent visit to Haslar (7th February 2018) by the Director General of the National Museum of the Royal Navy Professor Dominic Tweddle and Commander Tim Ash Director of Affiliated members of the National Museum. Having discussed the way forward HHG with QARNNS Archive have gained further support and compliments for the work achieved so far. Our Business Plan is fully supported and HHG will seek Charity status as a Charitable Independent Organisation (CIO) of which current HHG members will be Trustees with the support of the National Museum. There is a proposal to also form a higher Board to support HHG led by a Patron/Chair and supportive members. 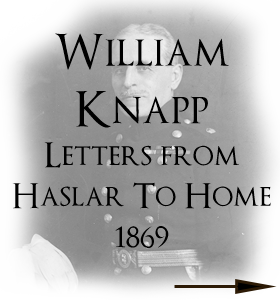 It I proposed that at a later date ‘Friends of Haslar’ will be formed. The Heritage Group are responsible for the ongoing use and care of St Luke’s church for services, funerals, baptism and also the renewal of wedding vows. Civil Weddings can be arranged and also Weddings by Archbishop’s and common licence. The group have an approved business plan and will move forward to also seek Charitable Status in 2018.